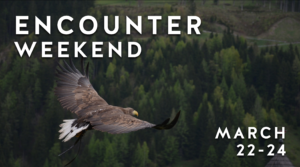 Encounter Weekend is a heart healing retreat that invites you on a journey of spiritual and emotional freedom. This weekend is devoted to learning and applying life-changing Biblical principles and being equipped with practical tools to help us walk in healing and freedom in our everyday lives. The Oaks Church is excited to be hosting a team of experienced facilitators from Grace Center, our parent church in Franklin, TN (www.gracecenter.us). Many of us deal with problems that stem from unresolved pain in our lives. God’s heart for each one of us is that we are whole and free in everyday life, in our relationships with others and in our walk with Christ. 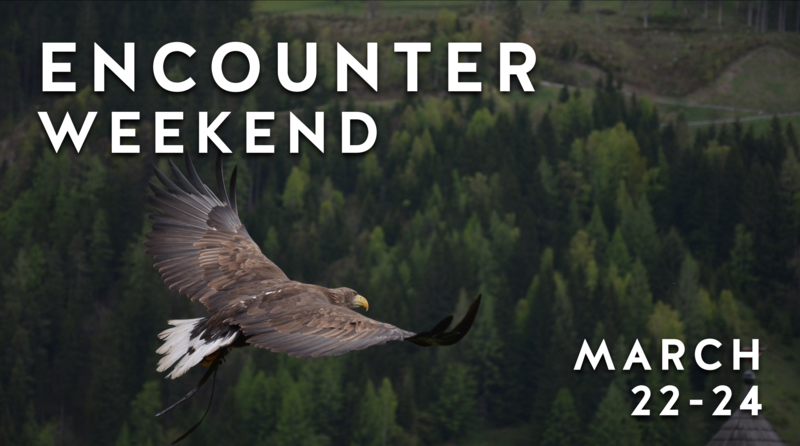 The price for the Encounter Weekend is $25 per person or $40 per couple. Scholarships are available.